Start taking classes at Pearland Crossfit and other studios! There are no upcoming “CrossFit (Intermediate/Advanced)” classes on this day. 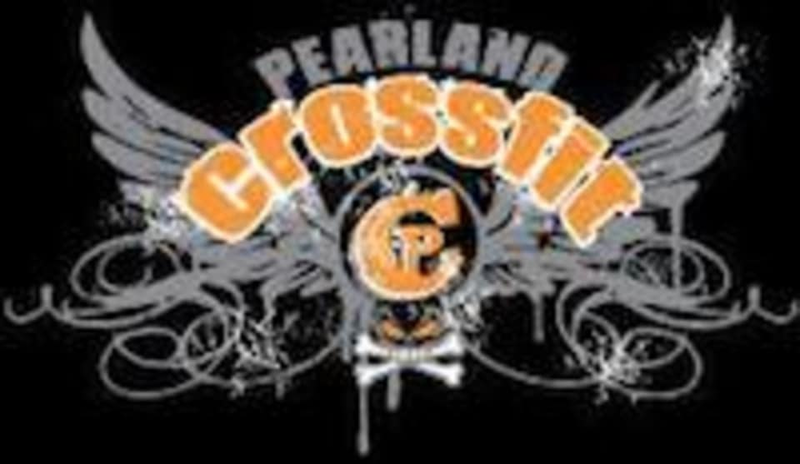 Pearland Crossfit is located at 1855 Cullen Blvd #304, Pearland, TX, 77581.